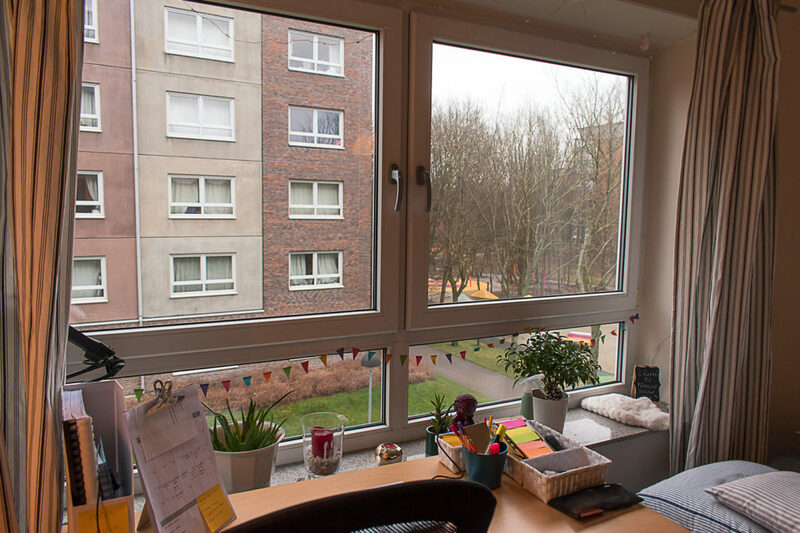 This post is part of the “Accommodation in Lund” series I created to feature some accommodations offered by LU Accommodation with the aim to show you in pictures how they look like and make sure you know what to expect beforehand. 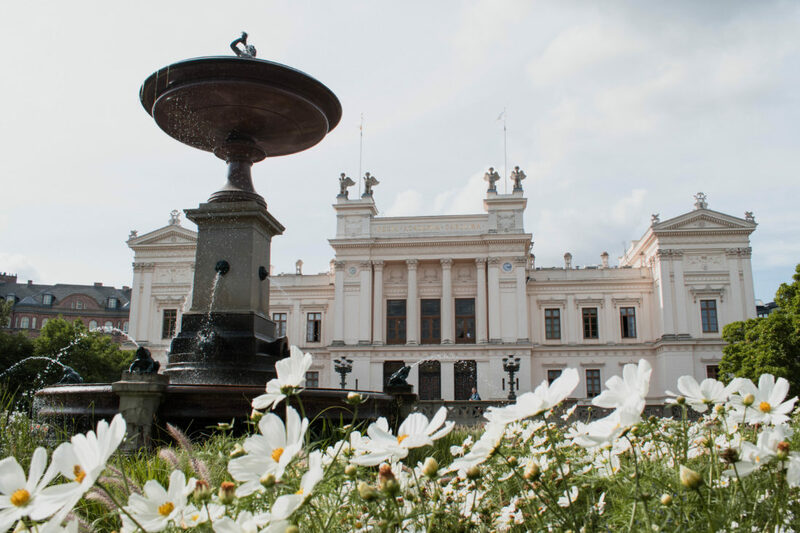 If you are planning to study at Lund University you probably know already that finding accommodation is a huge issue, except for those who have a housing guarantee – if you want to know more about the housing guarantee click here. 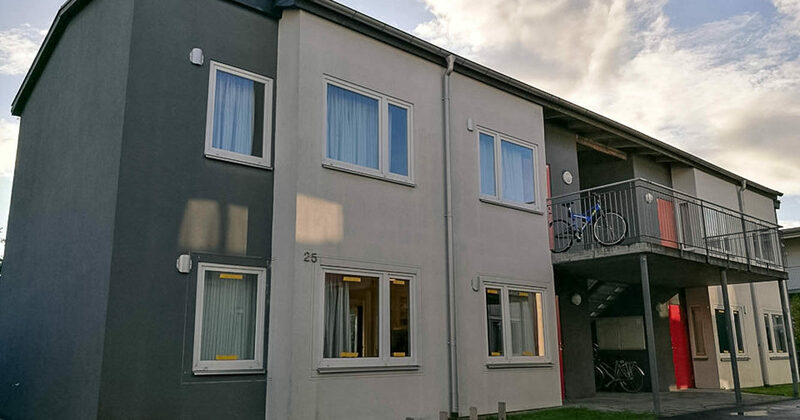 Thus, Lund Accommodation disposes of housing areas devoted only to international students with housing guarantee and one of them is Östra Torn, a quiet and peaceful place to live in Lund. Östra Torn is located in the eastern extremity of Lund, very close to the Skåne fields, so if you are considering living here do expect lots of green areas in the surroundings. The area was considered rural not long ago, however, it is transforming quickly due to the expansion of the city and very soon it will feature shops, cafes and the European Spallation Source (ESS). The city center is approximately 3,5 km from Östra Torn and it is reachable by bus or bike. 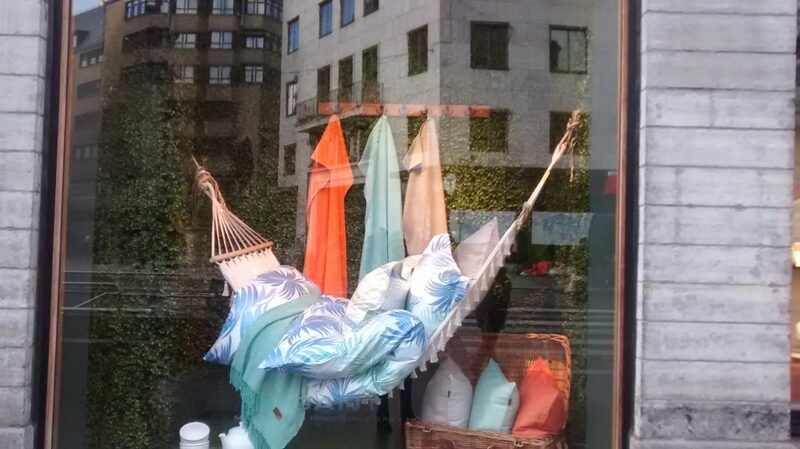 By the way, you can check the reasons why you should get a bike in Lund on this post. In the housing area, there are a total of 67 studio flats and 16 two bedroom apartments, perfect for couples or roommates. The average monthly rent for the studio flat is 4300 and 3700 per person for a two bedroom apartment (2017-2018) and it is a very good price for what you get, as it also includes electricity, water, laundry, and internet! 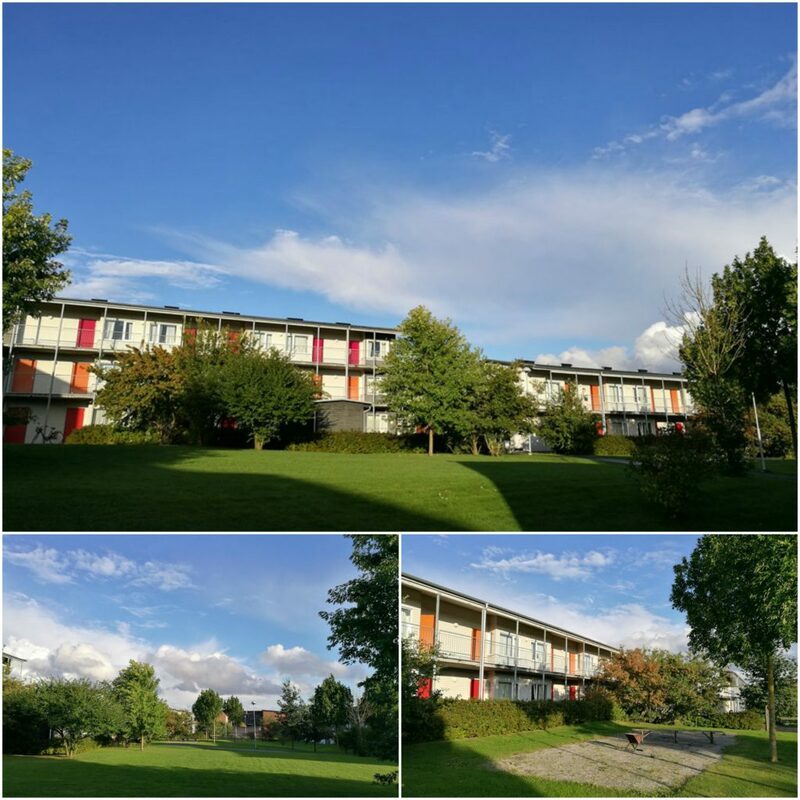 The accommodation complex is composed of some buildings with the different structure, but together they form a very nice and colorful area to live in, as you can see in the pictures below. 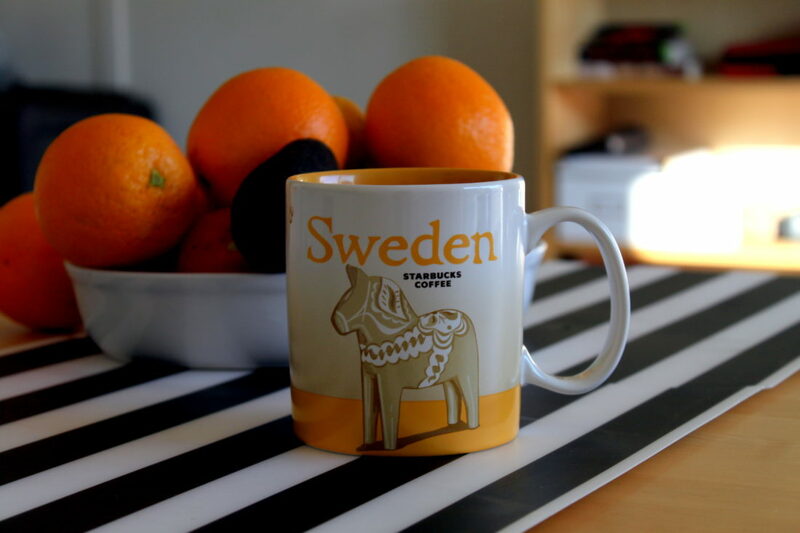 The pictures on this post were provided by a colleague who moved to Sweden with her partner and was assigned one of those two bedrooms apartments prepared for two people. I have been there and I was astonished by the size of the apartment, which features two nice bedrooms and a huge shared living room and kitchen. For roommates, that is a very spacious place to live and preserve your personal space. For couples, I would say it can be too much and you can agree to transfer one of the rooms into a study room. Inside each room, you will be assigned one single bed, wardrobe, study tables, lamps, shelves, and chairs, which comprises all you need to go on with your studies. The toilet is shared, but it is bigger than I expected and the shower is excellent. Also, an upside of living in Östra Torn is being surrounded by nature, which is something valuable, especially if you come from big cities with no green around. 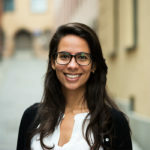 As a disadvantage, she could point out the fact that the bus stop is located 600 meters away from the building and that there is only one bus to Lund C – number 166. As it is far from the city center, the nearest supermarkets are located 1.5 km away from the accommodation and the best options are Coop and ICA. 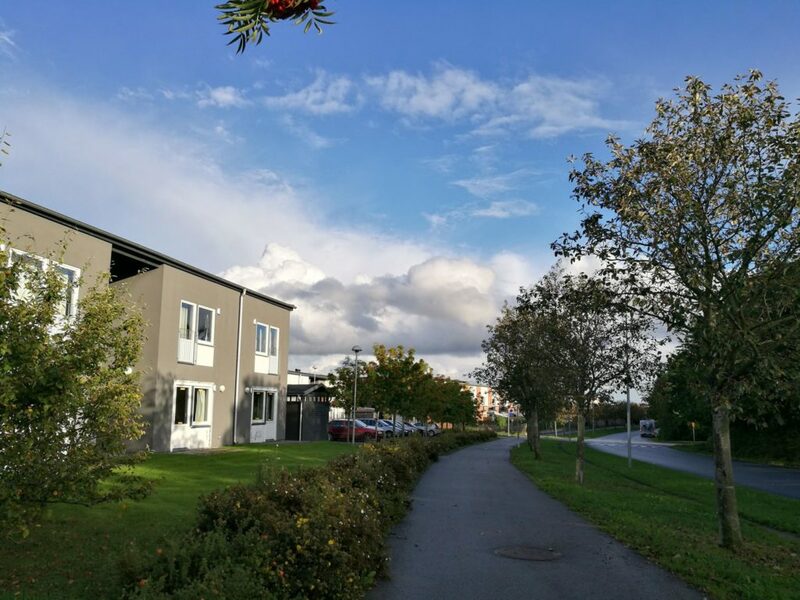 In a nutshell, Östra Torn is a very calm, quiet place to live and parties are very rare and that atmosphere makes it one of the best places to focus on your studies! Also, the rent prices are attractive taking into consideration the size of the accommodation and comparing to the options closer to the city center. 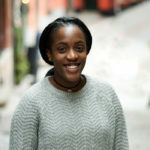 I hope this post was helpful to you and please let me know if you have any questions or suggestions. Wow! 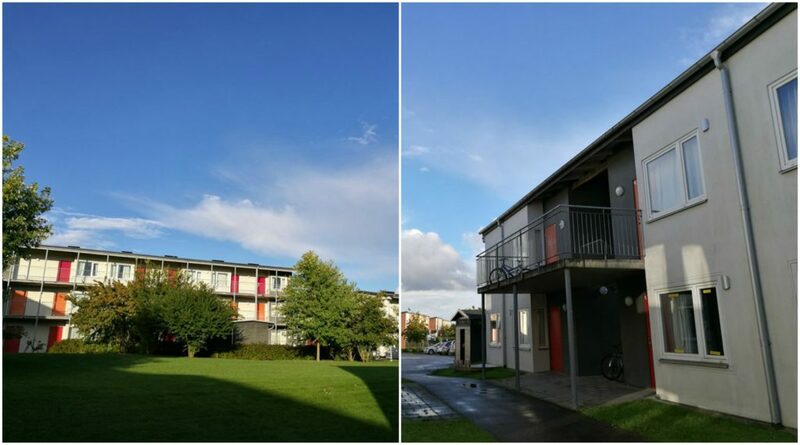 Great post….Student housing in Lund looks pretty nice ;)!